Make This Right Now! 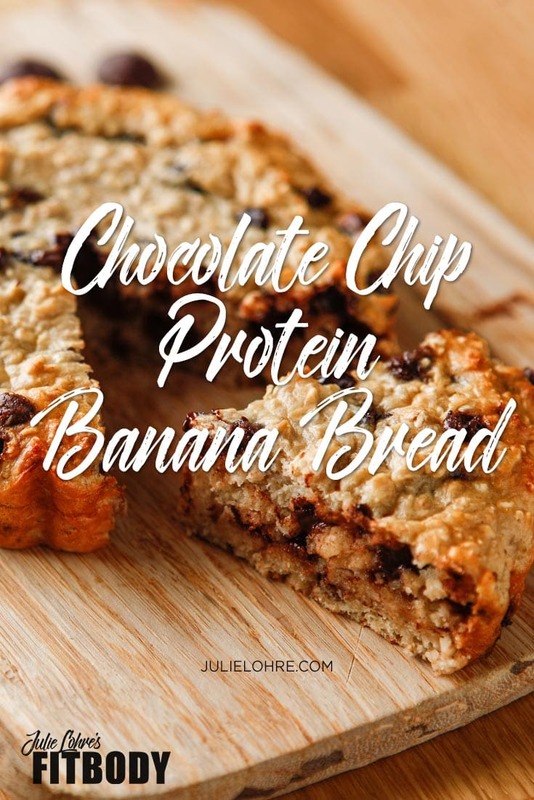 A Moist, Gooey & Healthy Chocolate Chip Protein Banana Bread that's healthy good! 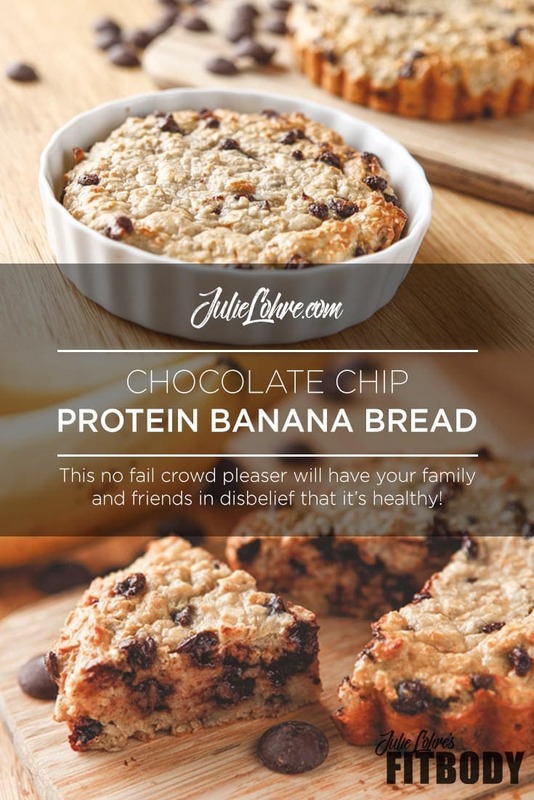 Go ahead, eat this protein banana bread for breakfast, it's healthy! Oh yeah, tasty too!! This healthy recipe is full of the same yummy warm gooey flavor as regular banana bread but with a recipe that's just 210 calories for two whole muffins. Oh yeah, there's no refined flour or sugar! Did I mention easy to make? 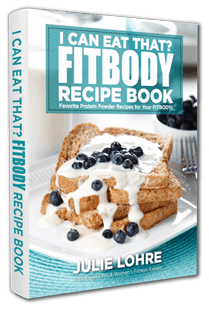 Combine Ultimate Muscle Protein, dry oats, sweetener, baking powder and salt in a mixing bowl and mix together. You may need to adjust the amount of water depending on the thickness of your batter. Add in mini chocolate chips and stir thoroughly. Bake in a cupcake pan or small loaf pan, either using cupcake holders or spraying with a nonstick spray like Pam.